The Jaguar Car Club of Victoria (JCCV) is proud to be hosting the 2019 Jaguar National Rally. 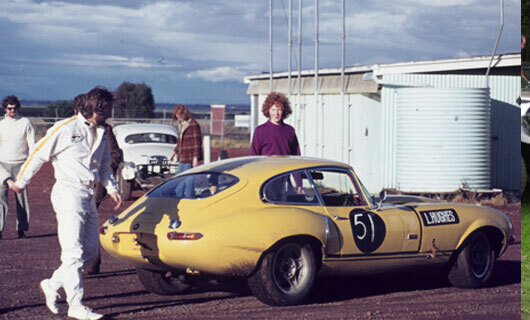 This year we are celebrating 50 Years of Jaguar National Rallies and we will be marking the occasion with a program that takes us through the border regions of NSW and Victoria. Please Note : Bookings for the Jaguar National Rally & Post Rally Events are now closed. If you would like to be added to our wait list please use the contact us form below. A summary of planned activities and events for 2019. Recommendations for places to stay during the rally. The epitome of the famous Jaguar slogan Grace Pace and Space the XJ this year celebrates 50 years since it first appeared in showrooms around the world.